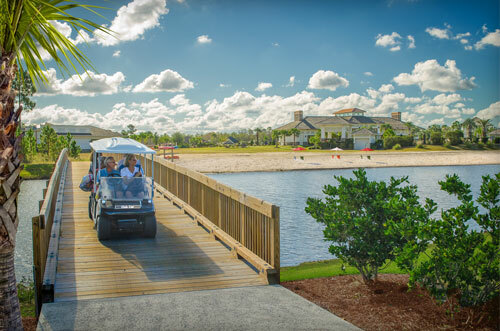 Compass Pointe is more than just a gorgeous community. 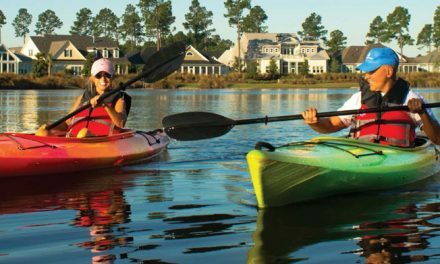 Residents of this North Brunswick County development agree that the best part of living here is the lifestyle. They enjoy not only unbelievable amenities but also friendly and fun new neighbors who often become friends. 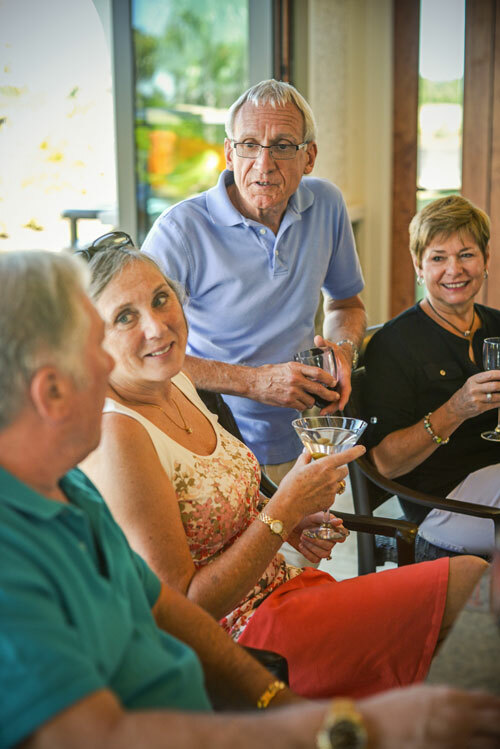 Compass Pointe’s carefully placed resort-style amenities include the brand-new Lazy River, the Resort Oasis Pool and the impressive Grand Lanai, a large clubhouse with lounge seating, TVs, a commercial-grade kitchen for residents to use and the Oasis Bar and Grill. 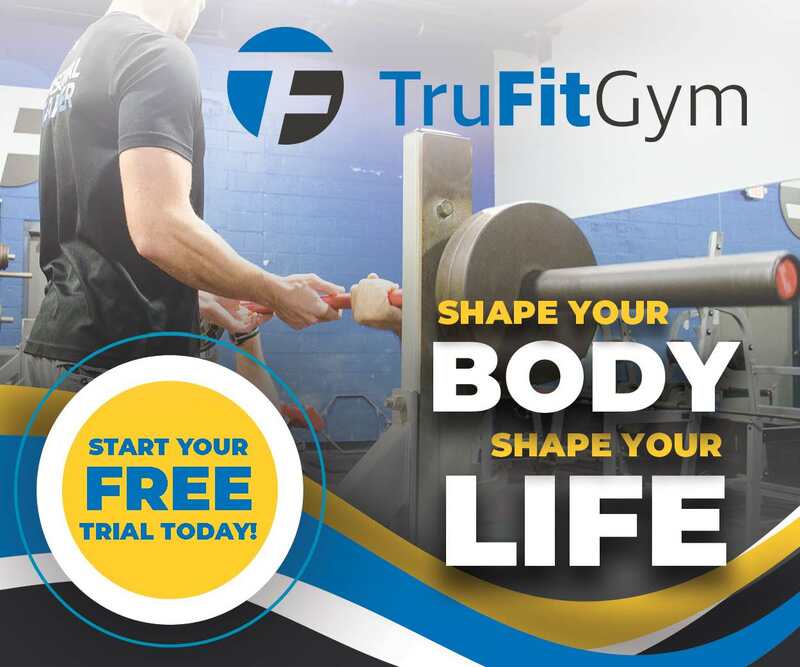 The community also features The Pointe Wellness Center with state-of-the-art equipment, spa services and a brand-new indoor pool facility. 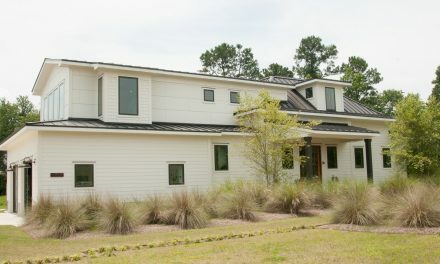 Add in tennis and pickleball courts, lakes and ponds for fishing and kayaking, miles of walking and biking trails, a dog park, an outdoor amphitheater, an 18-hole golf course, an extensive golf practice facility, a golf pro shop and Latitudes Restaurant (open to the public), and you have a year-round community that feels like a vacation resort. 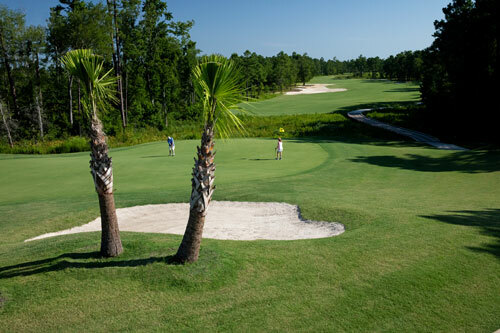 Yet one of the best features of Compass Pointe is its undeveloped natural areas. Among the community’s 2,200 acres is nearly 1,000 acres set aside for nature conservation, including 880 acres of Certified Gold Audubon Signature Sanctuary. Residents find serenity and tranquility in this environment and can enjoy birdwatching, relaxing, quiet walks and star-gazing. 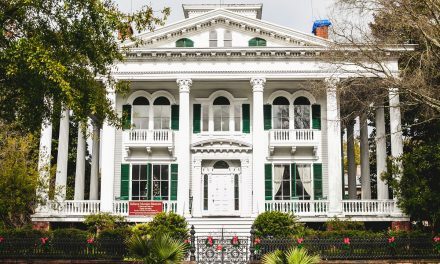 Though it feels a like a private getaway, Compass Pointe is a short 10-minute drive from downtown Wilmington, which is rich in history, art, culture, shopping, dining and entertainment. And it’s only a short hop from there to Wrightsville Beach, where seaside walks, surfing or paddleboarding are part of the routine. Compass Pointe currently has approximately 800 existing homes and more than 1,100 home sites sold. The homes in Compass Pointe are built by the area’s top builders and offer quality craftsmanship and practical designs. They are inviting and comfortable with open floor plans and features such as screened porches and patios that allow homeowners to enjoy the pleasant, temperate climate year-round. With choices like low-maintenance villas, cozy cottages and cabanas, Florida-style patio homes and traditional brick homes, there is something to suit every taste and budget. Compass Pointe usually has more than 50 homes under construction at any given time and has seen an uptick in homes starting construction over the past 12 months.